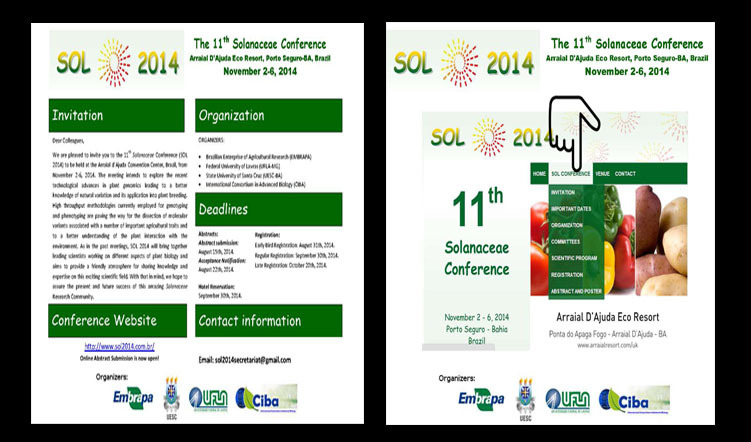 Brazilian Enterprise of Agricultural Research (EMBRAPA), Federal University of Lavras (UFLA-MG), State University of Santa Cruz (UESC-BA) and International Consortium in Advanced Biology (CIBA) are jointly organizing the 11th Solanaceae Conference (SOL 2014) on 2-6 November, 2014 at the Arraial d´Ajuda Convention Center, Brazil. 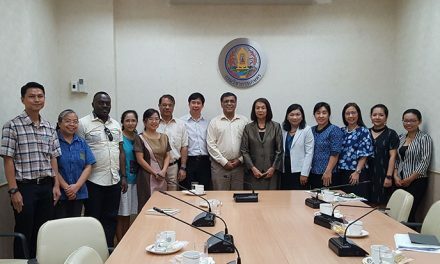 The meeting intends to explore the recent technological advances in plant genomics leading to a better knowledge of natural variation and its application into plant breeding. 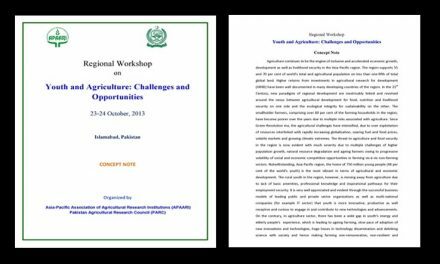 High throughput methodologies currently employed for genotyping and phenotyping are paving the way for the dissection of molecular variants associated with a number of important agricultural traits and to a better understanding of the plant interaction with the environment. As in the past meetings, SOL 2014 will bring together leading scientists working on different aspects of plant biology and aims to provide a friendly atmosphere for sharing knowledge and expertise on this exciting scientific field.